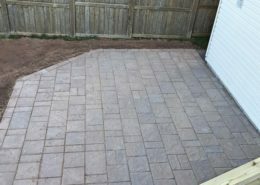 Hardscaping is an ideal way to expand your backyard oasis, adding function and purposeful living space. 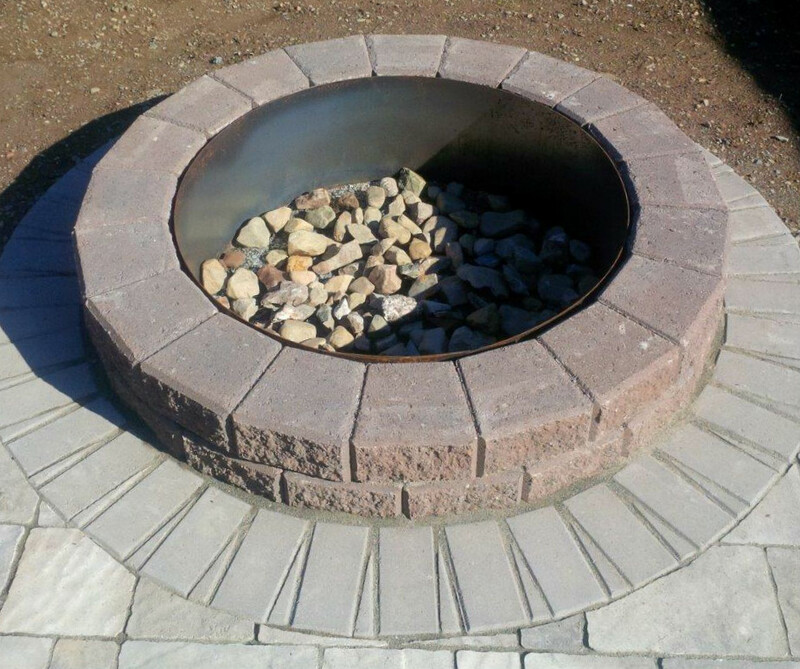 Natural stone adds elegance to any outdoor oasis with different stones and textures. 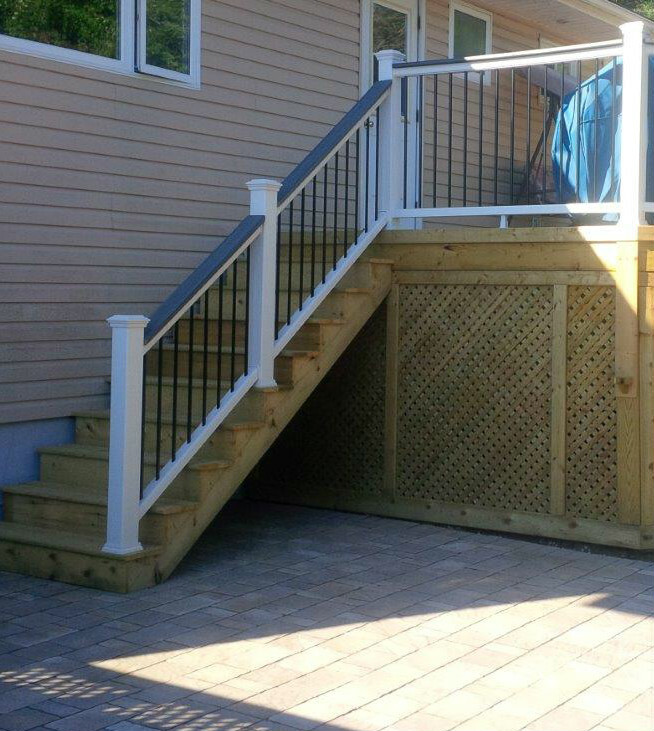 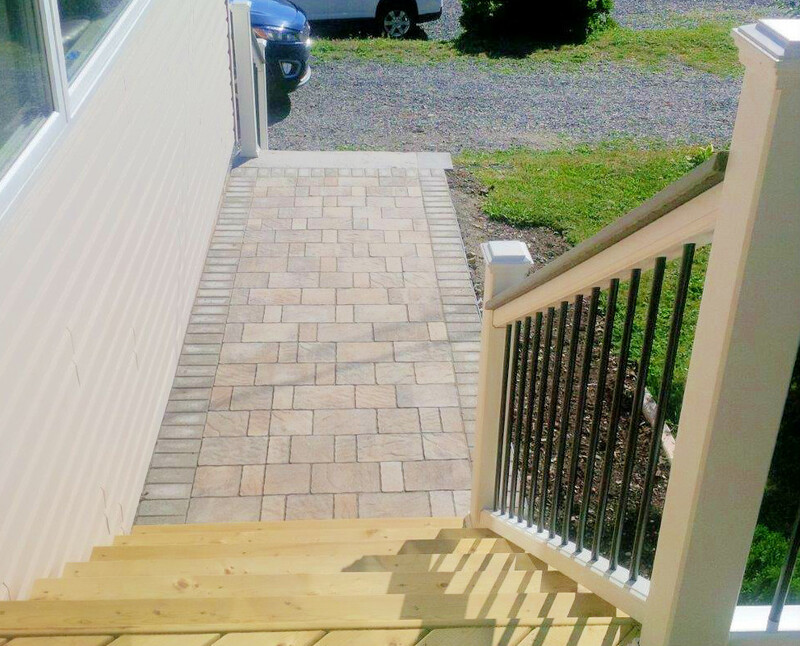 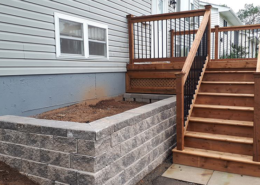 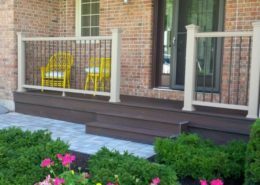 In this outdoor project, a beautiful new pressure treated deck was built with a stone patio to give it a distinct look, sleek lines and a curvy shape. 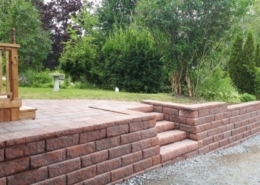 A stone fireplace was built, providing a place to enjoy the nightlife when the sun goes down and the stars come out.